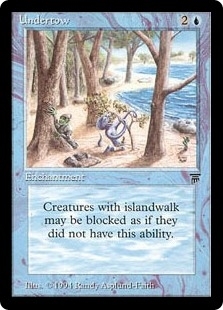 Cyclopean Mummy ($0.17) Price History from major stores - Legends - MTGPrice.com Values for Ebay, Amazon and hobby stores! 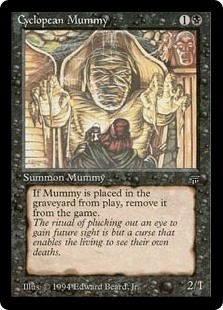 Card Text: When Cyclopean Mummy is put into a graveyard from the battlefield, exile Cyclopean Mummy. 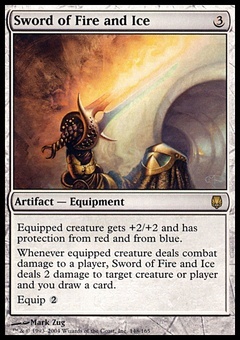 Flavor Text: The ritual of plucking out an eye to gain future sight is but a curse that enables the living to see their own deaths.